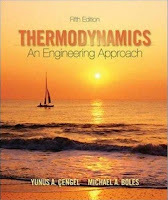 This book is intended as a reference work in thermodynamics for practicing engineers and for use as a text by undergraduate engineering students. 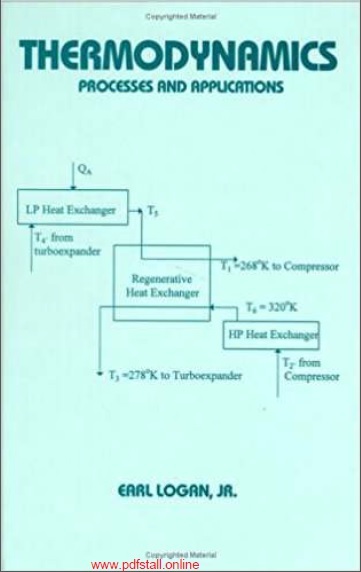 The goal is to provide rapid access to the fundamental principles of thermodynamics and to provide an abundance of applications to practical problems. Users should have completed two years of an undergraduate program in engineering, physics, applied mathematics, or engineering technology. The material in this book includes equations, graphs, and illustrative problems that clarify the theory and demonstrate the use of basic relations in engineering analysis and design. Key references are provided at the conclusion of each chapter to serve as a guide to further study.